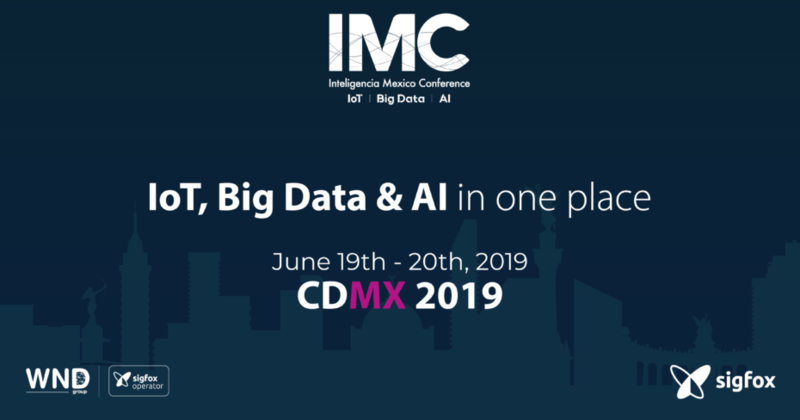 Inteligencia Mexico Conference: IoT, Big Data & AI, all in one place. The event that inspires and connects specialists, strategists, and experts in technology to make optimal business decisions. All with the purpose of promoting the adoption of digital transformation. New activities and environments will be designed to propel participants out of their usual frame of reference and create great networking opportunities. Brands will showcase their solutions through demos and real case studies to partner with companies and government bodies in their Digital Transformation journey.